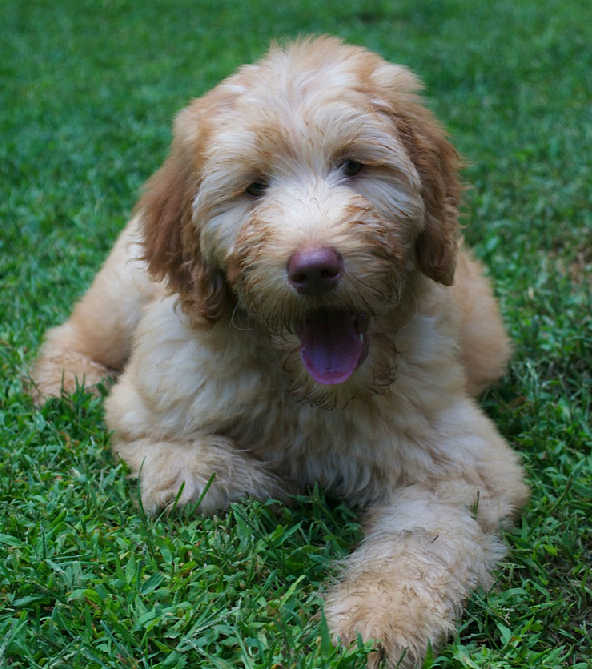 We offer Dog Boarding, Grooming, Dog Daycare, Pet Sitter, and We Are a Reputable Doodle Breeder. Looking for dog boarding, grooming, dog daycare, pet sitter, reputable doodle breeder? To learn how we take great care of our customer’s dogs and cats, watch the short video below. We are a full pet care services. We offer Dog Boarding, Grooming, Daycare, Pet Sitting & Dog Walking, Dog Training, Pet Supplies, Pet Styling Salon. Our Full Pet Care Facility for dogs and cats includes: Dog boarding, grooming, dog daycare, pet sitter, dog training, pet walking and sitting as well as Pet Food and Pet Supplies for both dogs and cats. We are also a reputable doodle breeder for those looking for a wonderful doodle puppy to add to their family. Karlas Pets is a high-end quality complete Pet Care Facility for dogs and cats. We are located in Conway, NH in the Mt. Washington Valley. Directions to Karlas Pets 1.5 miles south of Conway Village. Maintaining integrity and high standards in pet care for dogs and cats (also birds!) over 35 years. Kindness that comes from the heart is our motto. We specialize in overnight care for cats and dogs. 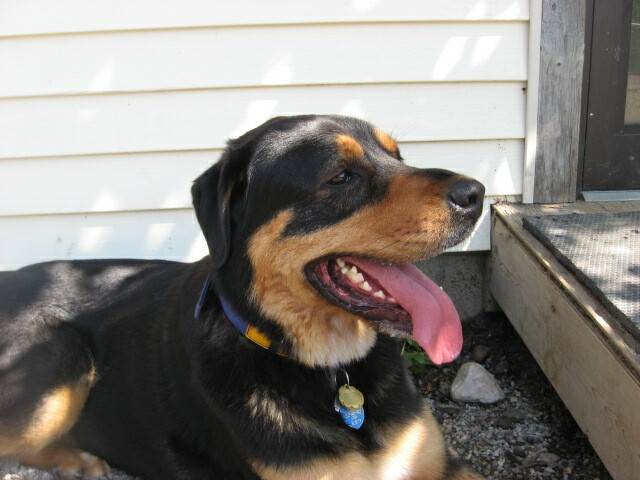 We also provide doggie daycare and dog playcare. We have a full pet styling and bathing salon, self-serve dog wash, we have pet food and supplies, dog training, pet sitting and walking service. Our staff boasts over 50 combined years of styling experience, backed up by on-going training by New England Pet Grooming Professionals. 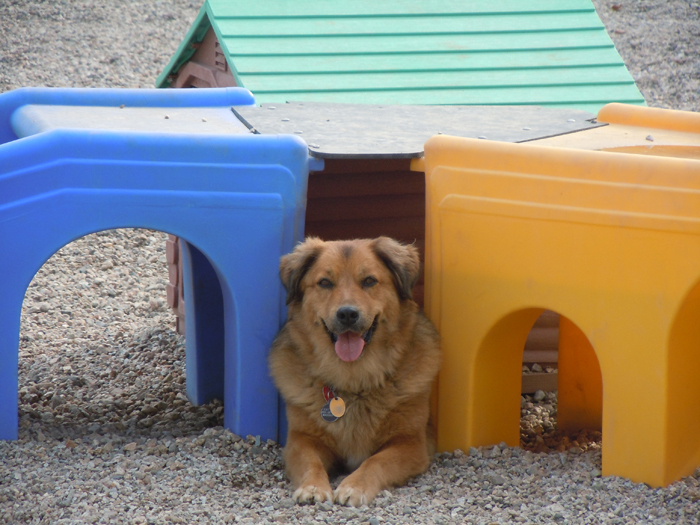 We are a Full Pet Care Facility for Dogs and Cats! 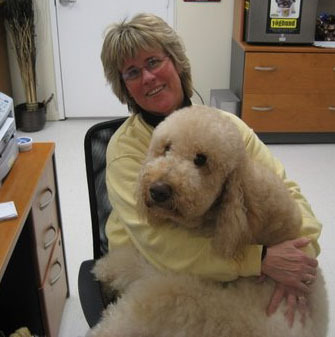 Owner, Karla Schwarz has been offering outstanding pet care services for dogs and cats for more than 35 years. 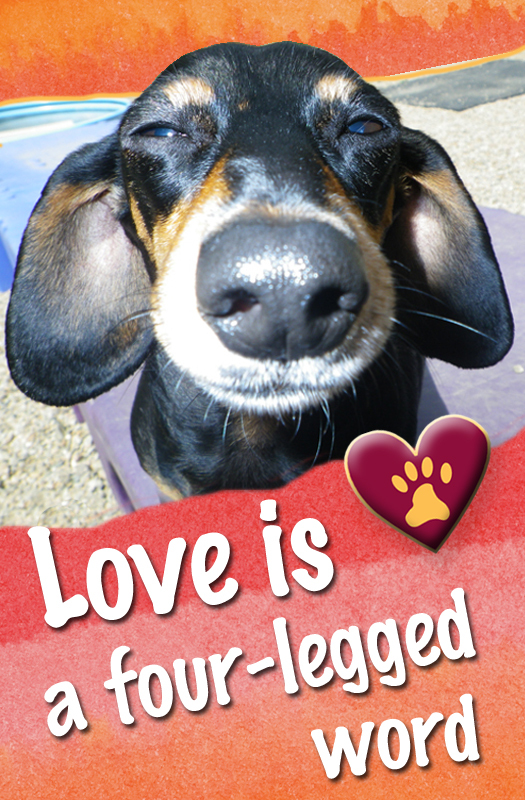 With her loving care for animals and unlimited satisfied pet owners, her integrity is what every animal deserves. For customer testimonials, click here. We serve all sized dogs! 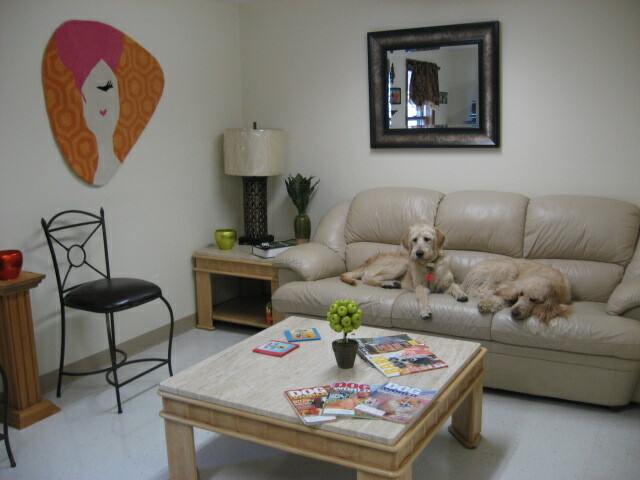 Our complete pet care facility welcomes you and your pet 7 days a week. Call today: 603-447-3435. We look forward to serving you!